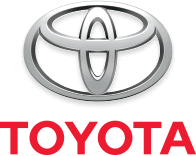 Moose Jaw Toyota | Up to $8,000 off! Satisfaction is…the deal of the summer! Our Demo Clearout is on. Get great big clearout savings the Toyota you’ve been waiting for. On select in-stock inventory. See dealer for details.